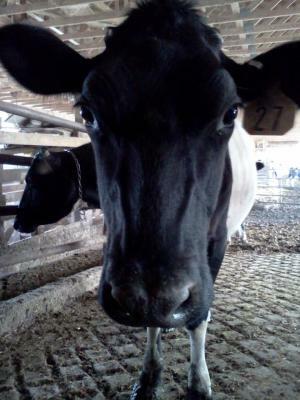 Before signing a cow lease, understand you are boarding a cow with us, not buying milk. You will agree that you are aware of any and all risks that are associated with the use and consumption of raw milk and that all raw milk obtained by you is for your use only and for no other purpose. • PLEASE DO NOT ASK. 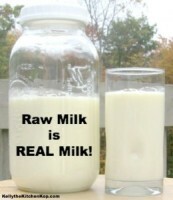 • YOU HAVE TO OWN A COW TO OBTAIN RAW MILK. 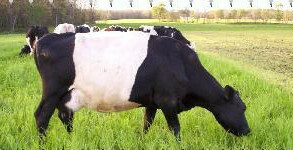 • COW LEASE CONTRACTS ARE NONREFUNDABLE.